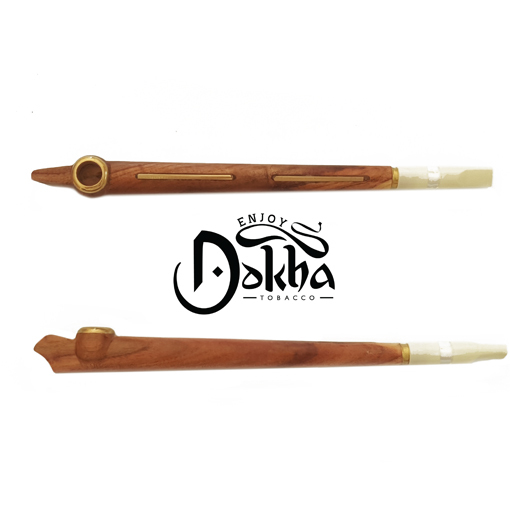 Enjoy Dokha is a leading global supplier of high quality Dokha tobaccos, Medwakh pipes and all accessories. 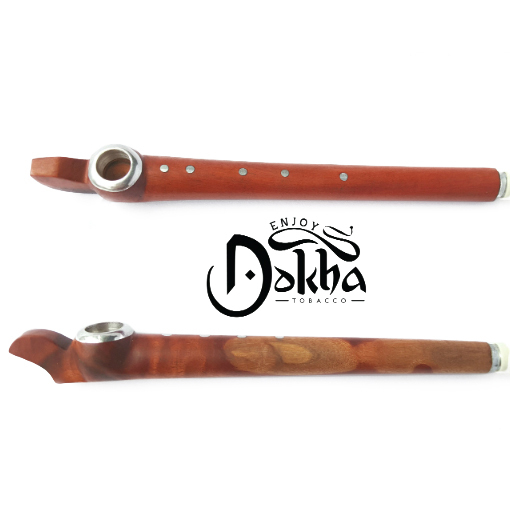 Enjoy Dokha offers a fast, reliable and secure delivery service, so when you choose Enjoy Dokha you are getting more than just a Dokha supplier. 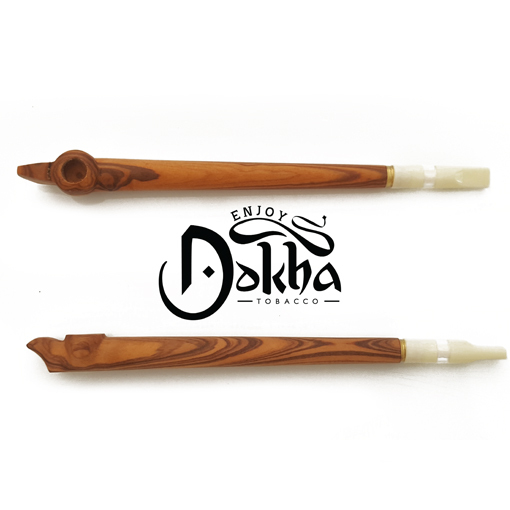 Recognised Seal Of Quality – At Enjoy Dokha, you know that you are receiving the highest quality blends available. We invest more to get extra quality, and customers can see this every time they smoke our products. 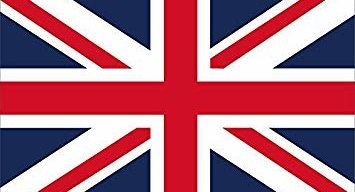 This is what brings them back each time. 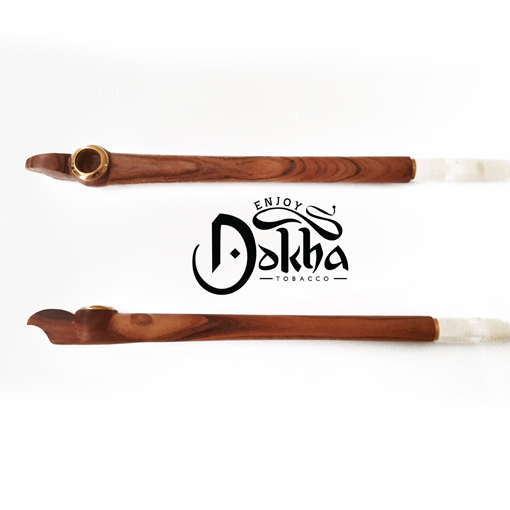 Distribution Centre In Europe, North America & the UAE –We’re proud to be one of the only Dokha suppliers to have the facilities to be able to distribute from Europe, North America or the UAE. 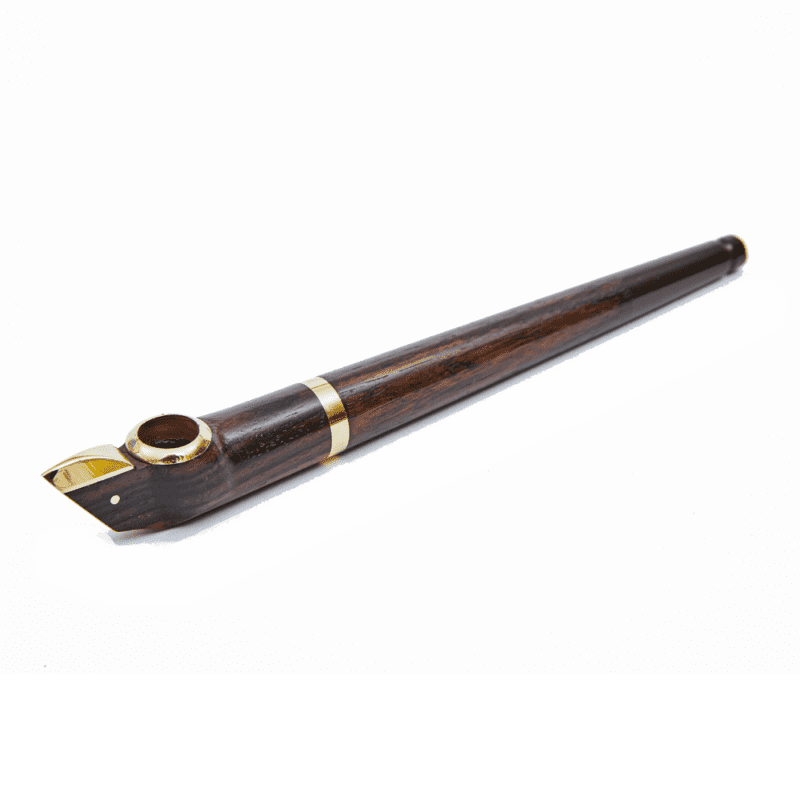 This means we have a truly global reach ready to fulfil your Dokha requirements. Fast, Reliable and Secure Delivery –In our experience, it’s better to get a job done correctly even if it costs us more time and money to make our customers happy. We use some of the best couriers in the world such as DHL, Parcel Force and DPD to ensure your goods arrive in a fast, reliable and secure manner. 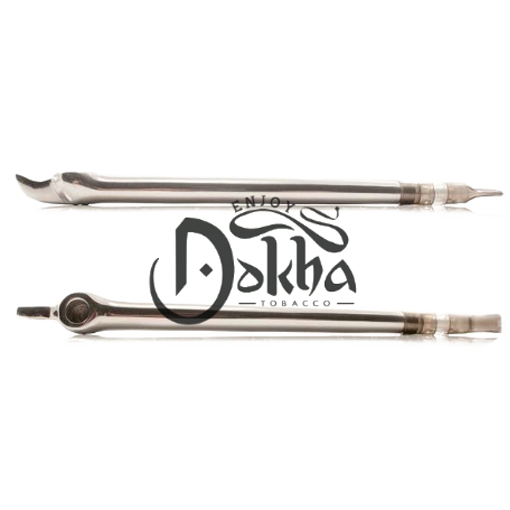 ‘Enjoy Dokha’ is pure and original premium Arabic tobacco blend. It comes in different strengths. 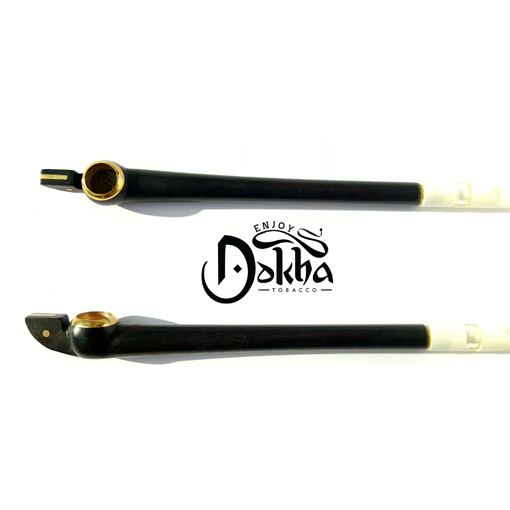 The specialists at Enjoy Dokha hand pick the best quality tobacco to deliver the highest satisfaction levels to its customers. To ensure that the aroma and the freshness last a long time, each Enjoy Dokha bottle is packed, sealed and is air tight. 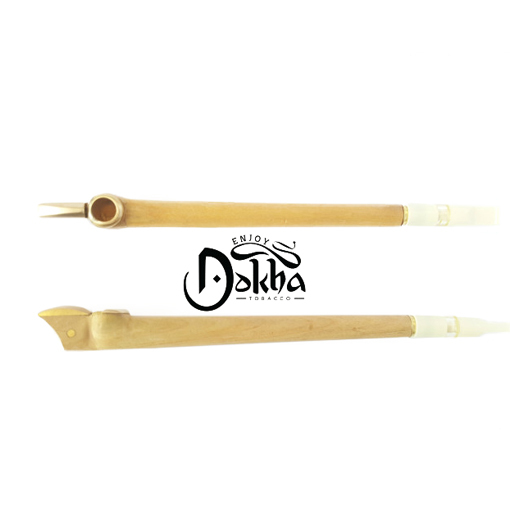 Enjoy Dokha comes with a seal on the package to ensure that you get the genuine product. A smooth and light smoke that leaves the user always satisfied. A smoke that offers the user a rewarding head rush while enjoying an exceptionally smooth smoke. For those, who are not afraid to go to extreme, consisting of a strong flavour with a powerful stimulating experience. 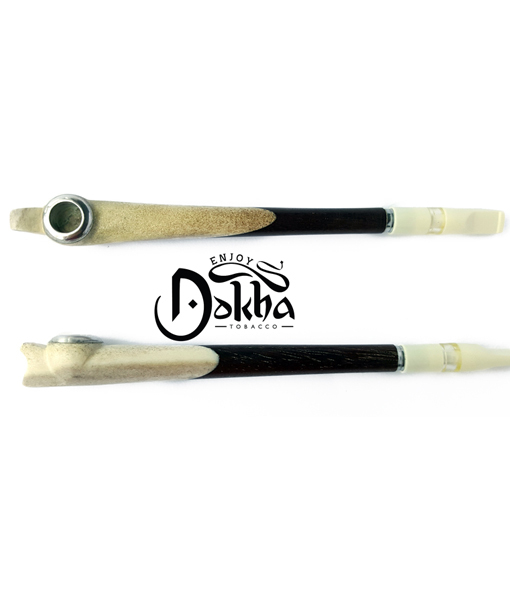 As the leading supplier of Dokha in Europe, we have a large selection of blends available labelled under our Premium Blends, all carefully selected for their quality. 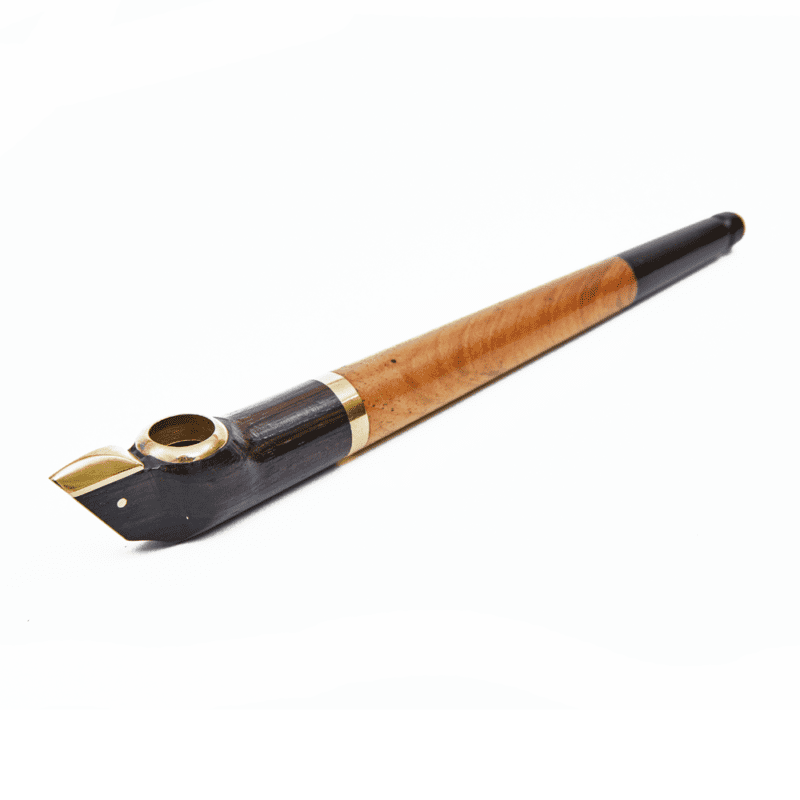 ‘Medwakh’ is an exotic and unique Arabic Smoking Pipe. 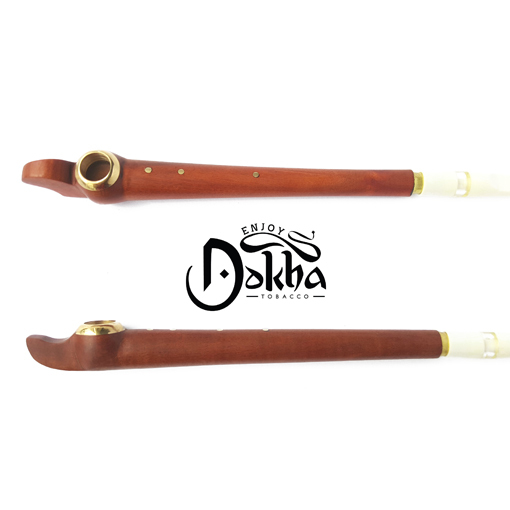 Enjoy Dokha’s pipes are hand crafted by skilled artisans using strong woods for an exquisite smoking experience. 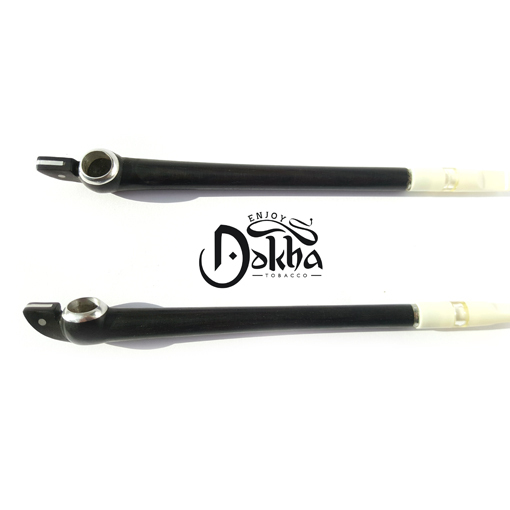 This shows the attention to quality that Enjoy Dokha gives to the products it creates. 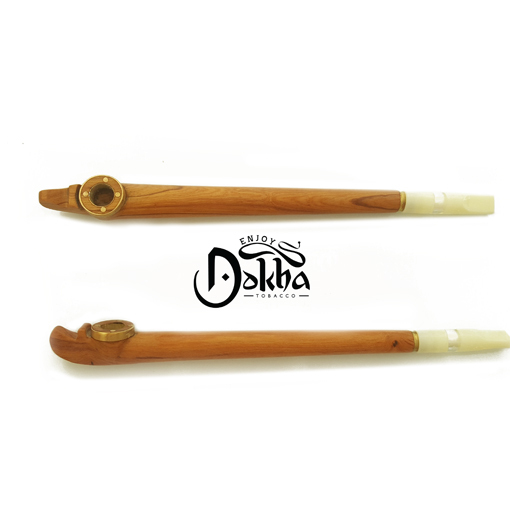 Our Medwakh Pipes come in attractive packaging that is presented well and ready for retail. The black wood is made from the exotic African Abu – Nos wood that gives the pipe ‘Medwakh’ a natural dark or near black colour. The Abu-Nos wood was used by the ancient Egyptian pharaohs to build tombs that lasted for hundreds and thousands of years. The brown wood is made of the unique Teak wood that is strong yet maintains a beautiful natural elegant brown shade. Teak is a wood that was used by kings to build structures that lasted for many generations.